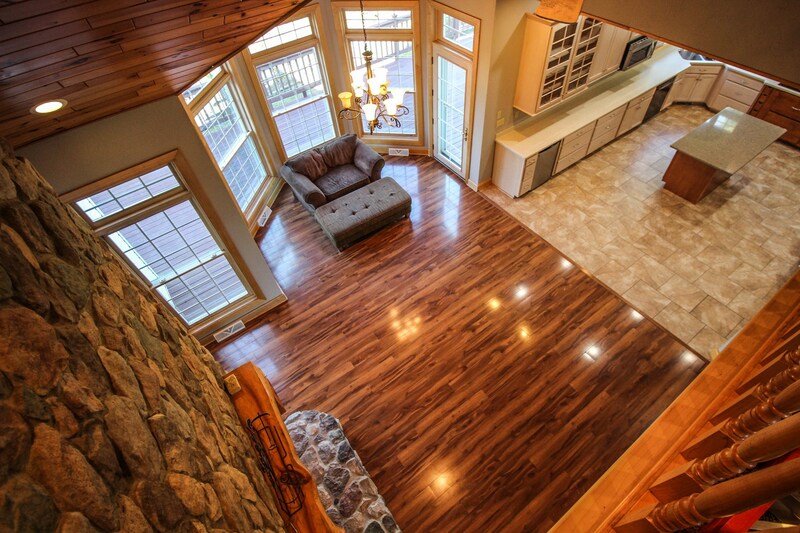 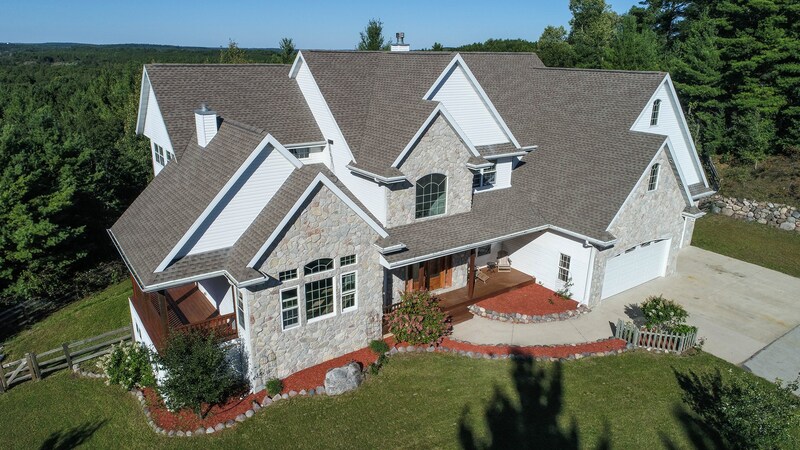 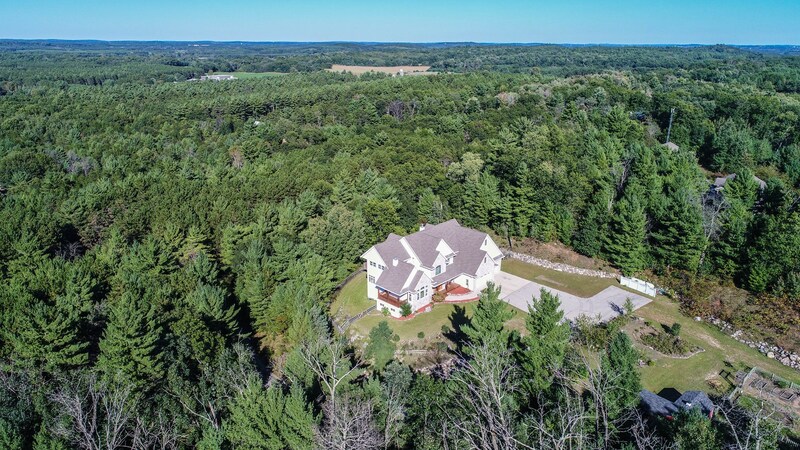 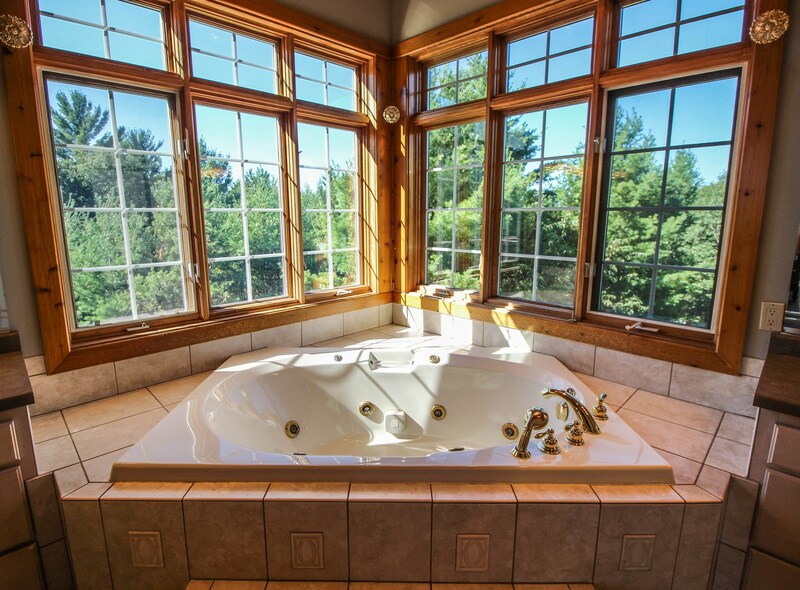 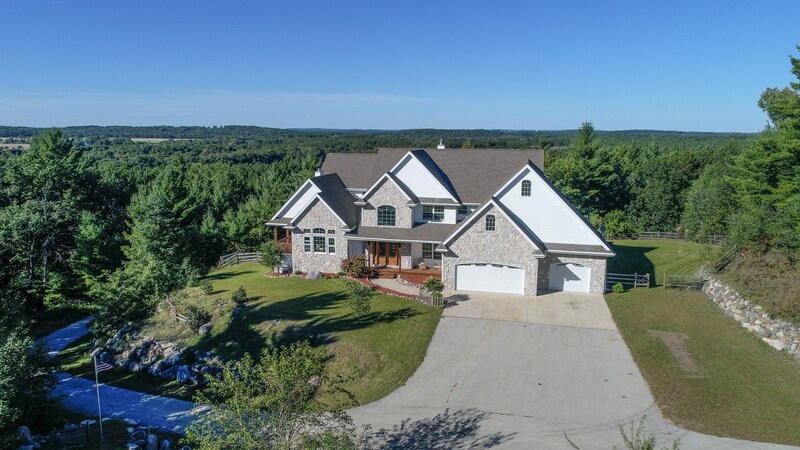 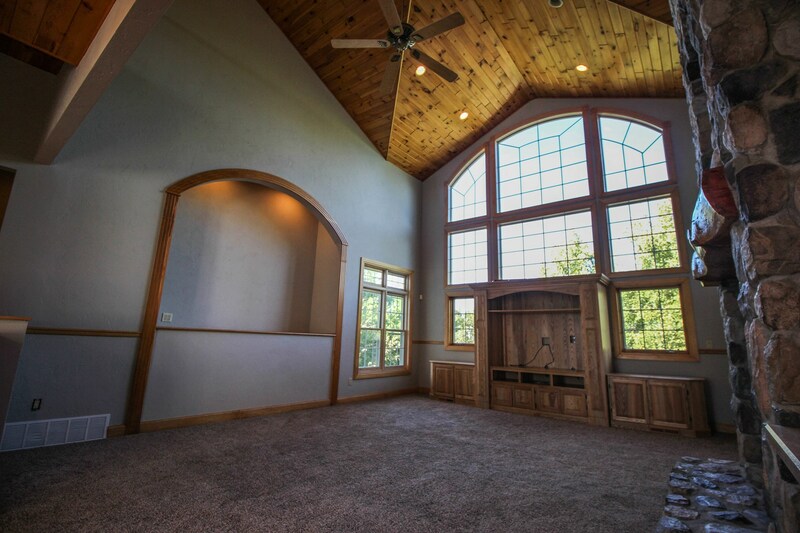 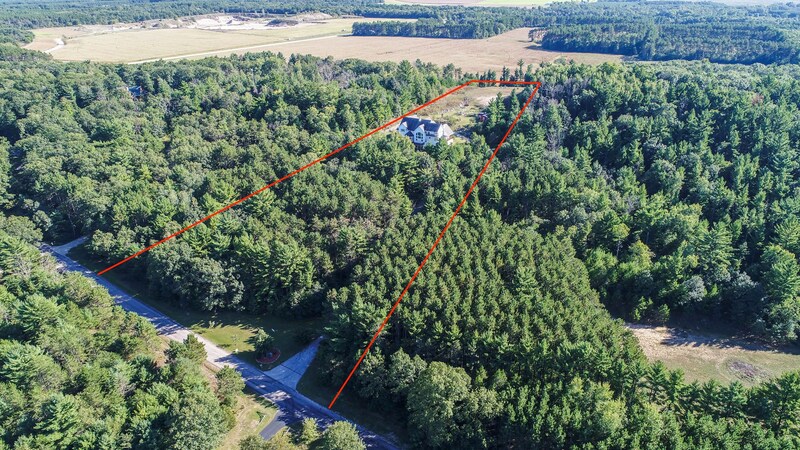 Check out this large 6000+ sq ft home on 5.75 Acres in Waupaca offering ultimate wooded privacy and lavish living. 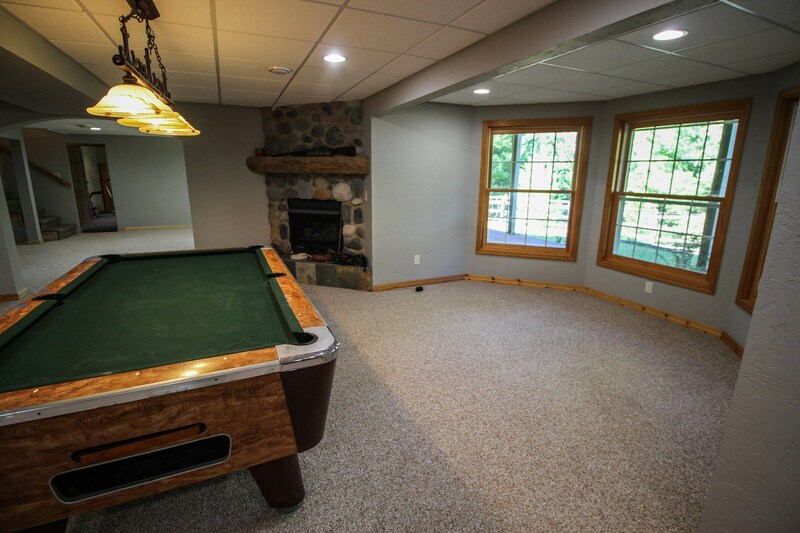 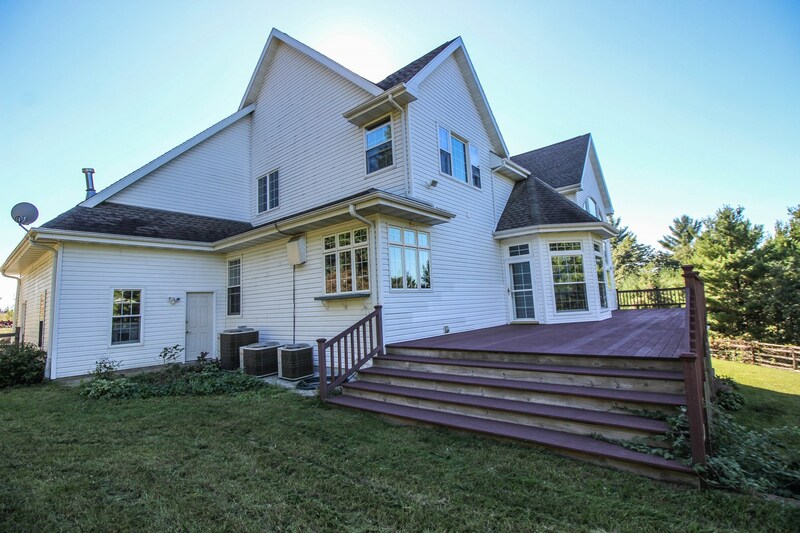 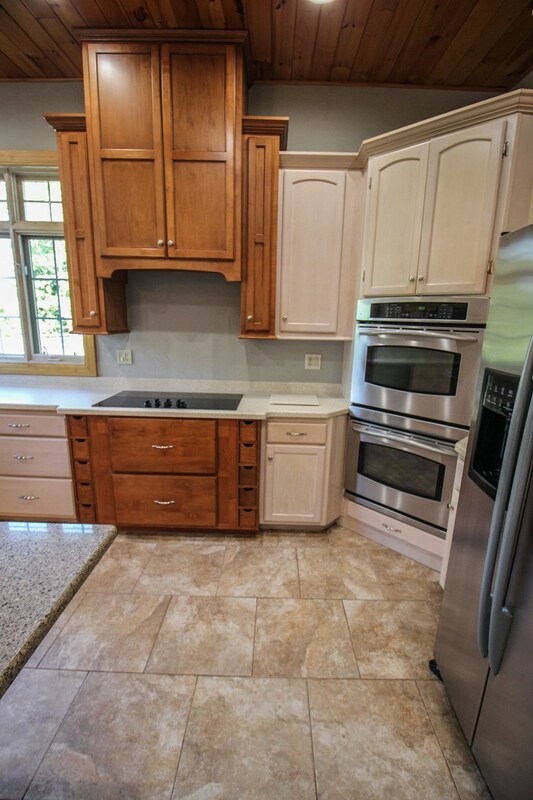 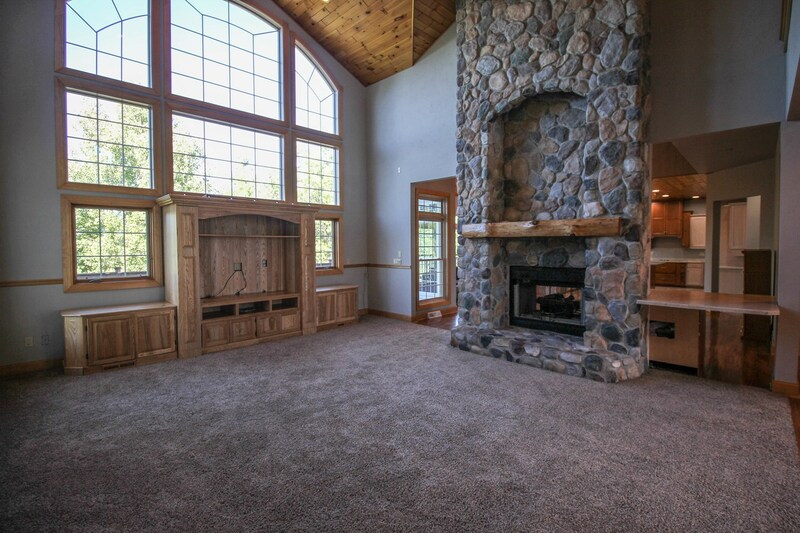 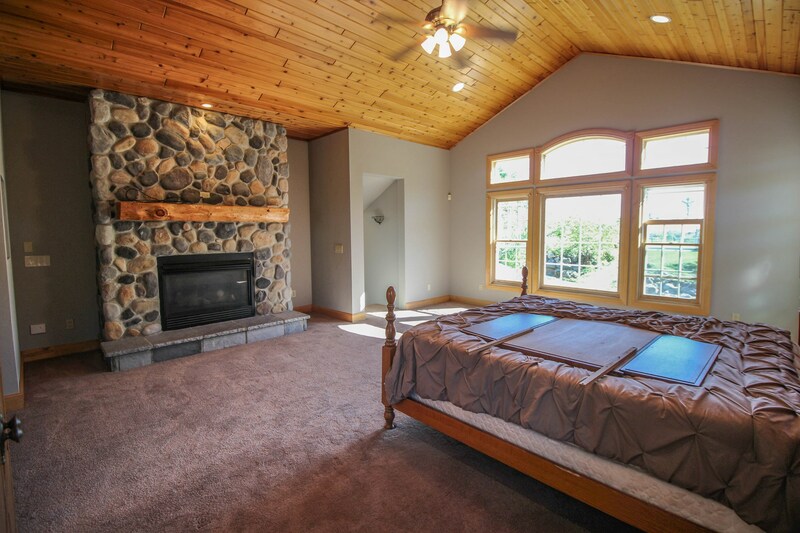 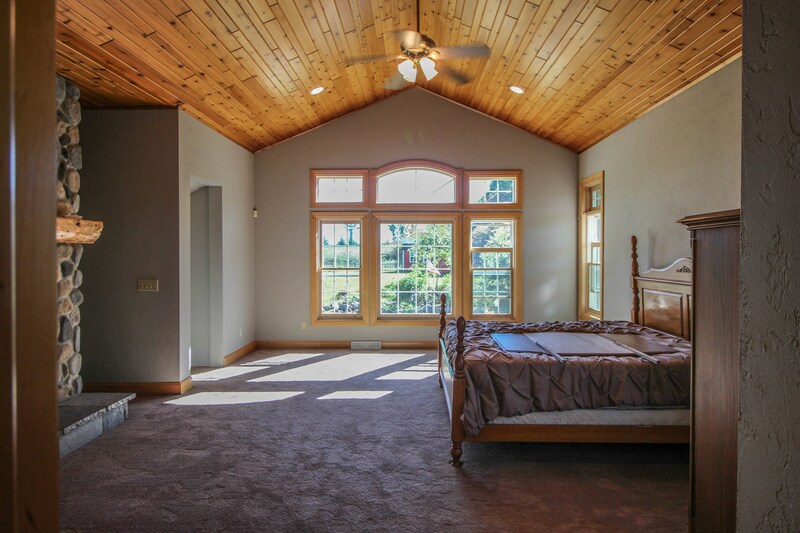 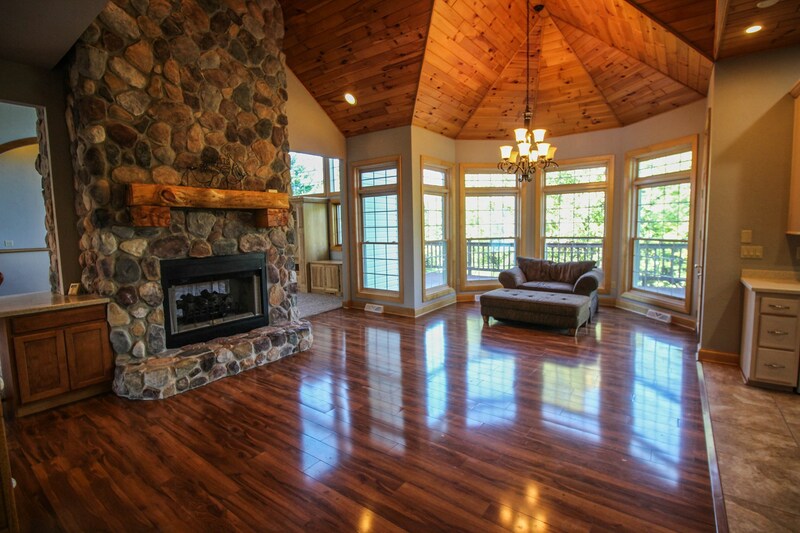 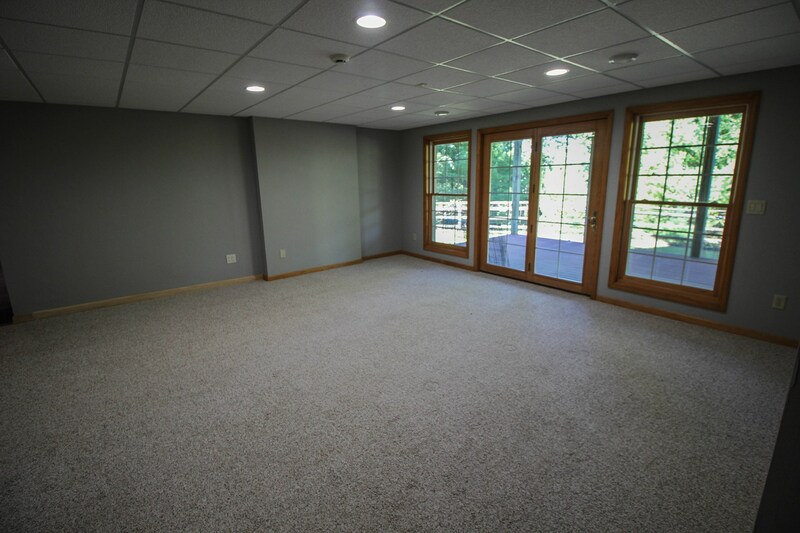 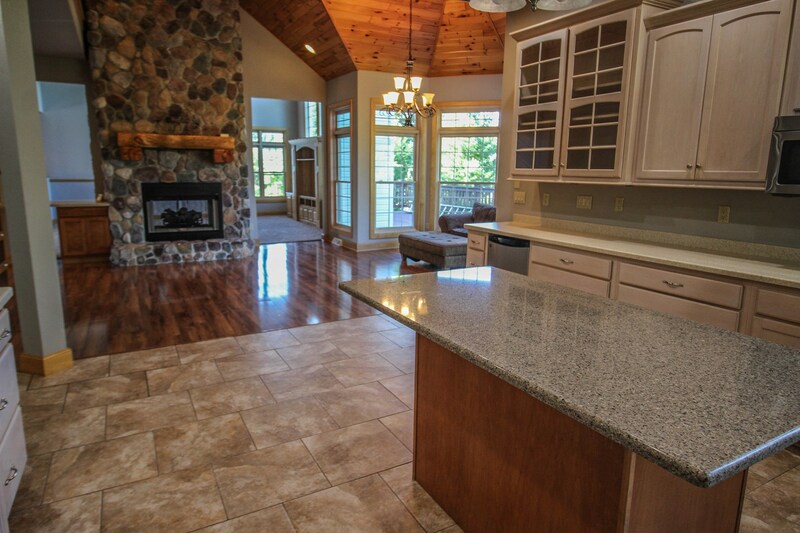 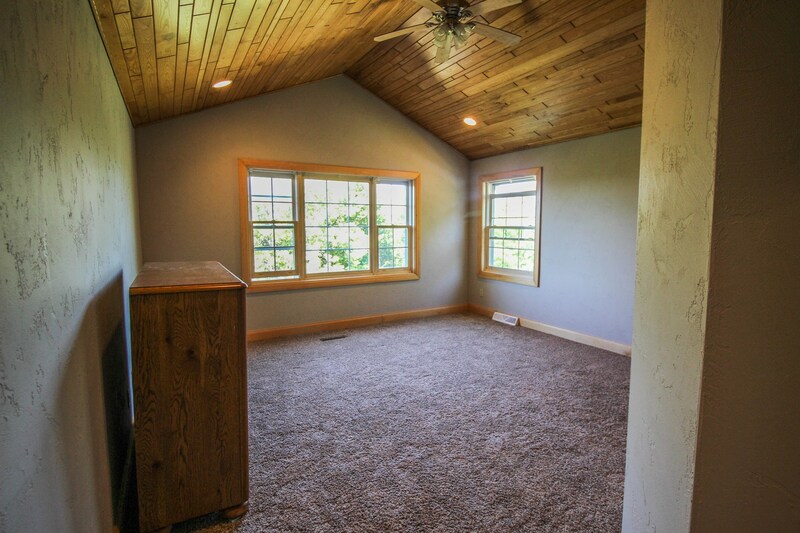 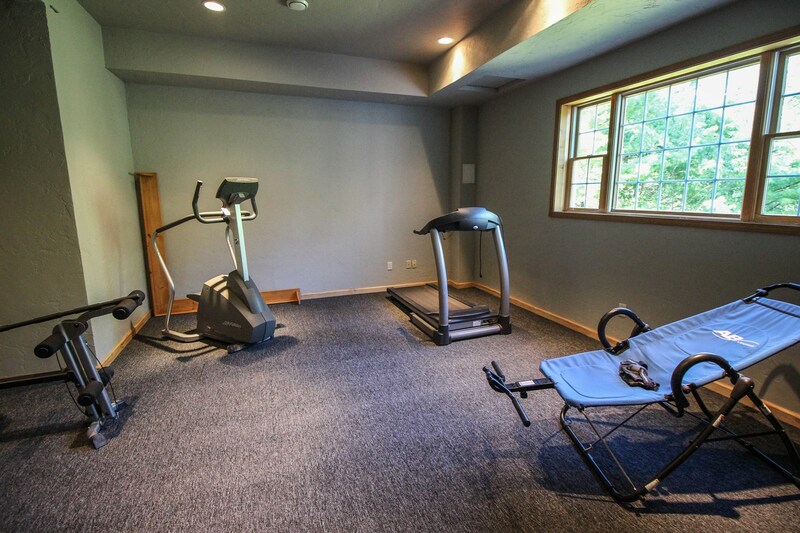 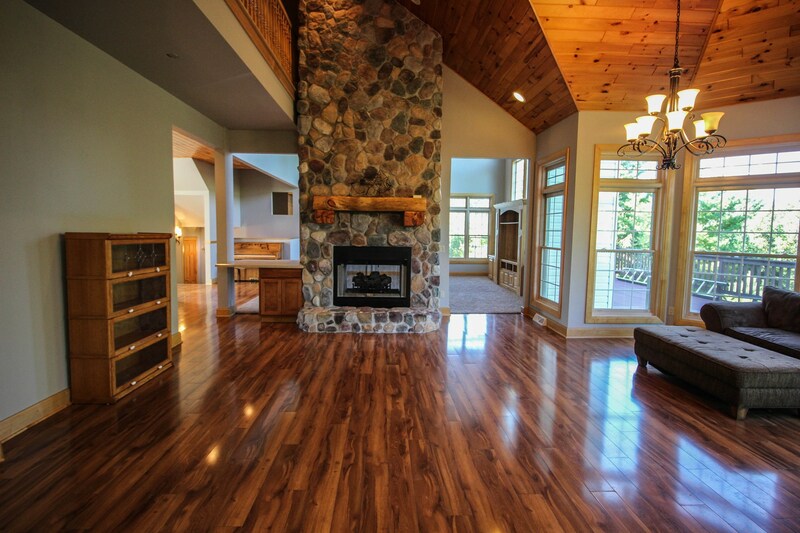 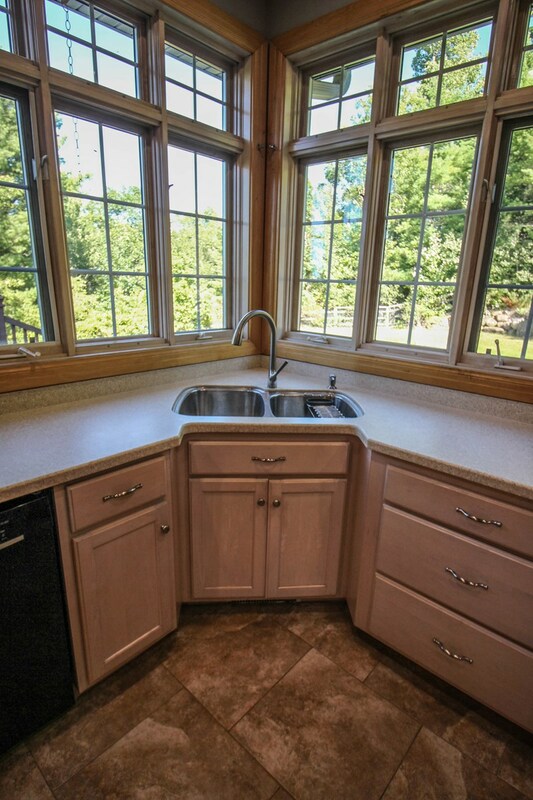 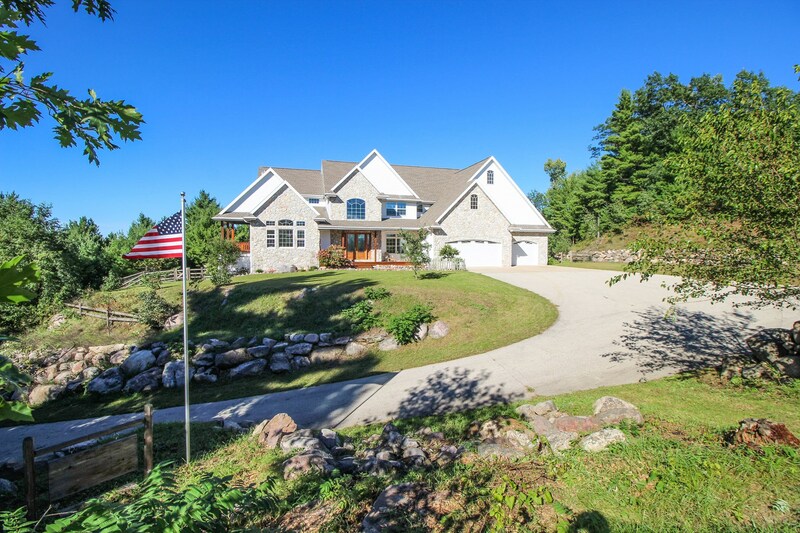 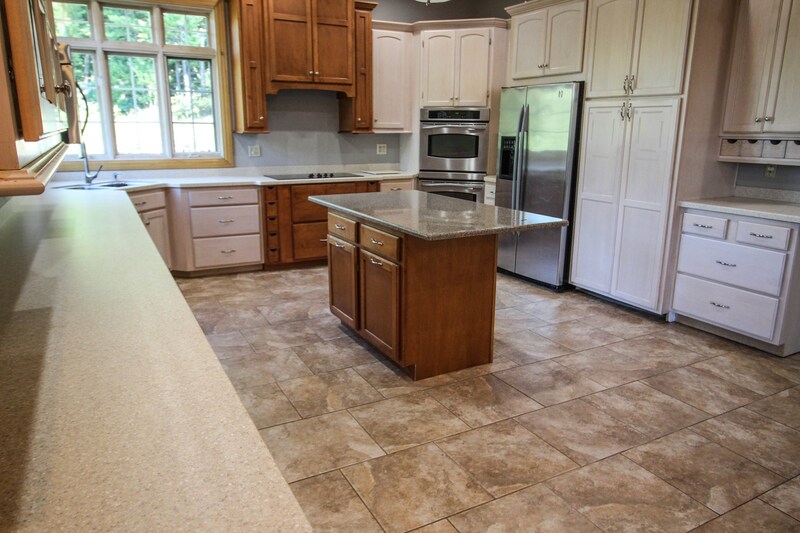 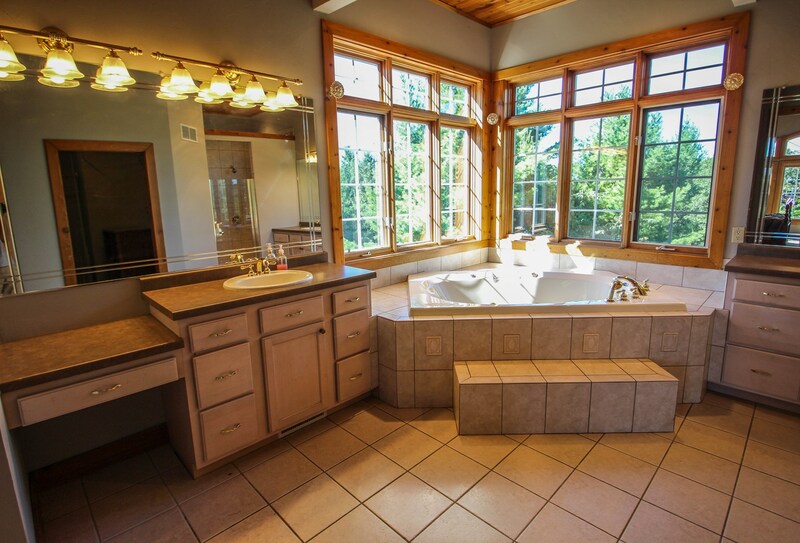 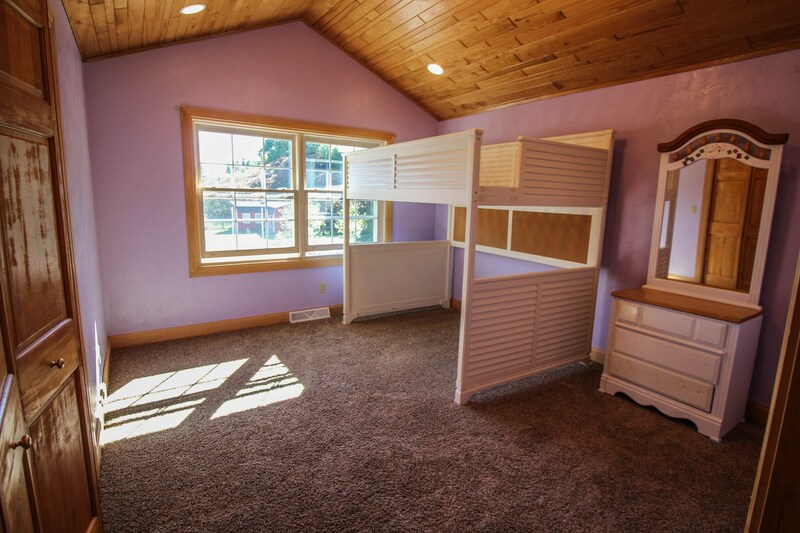 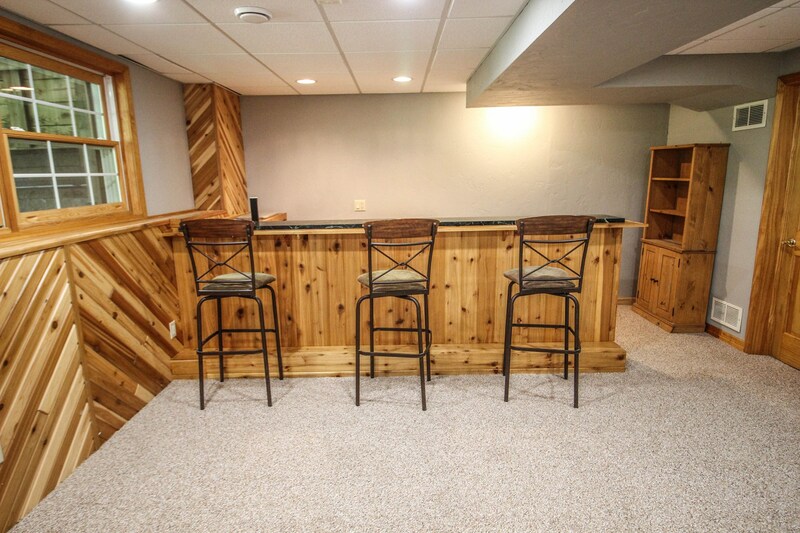 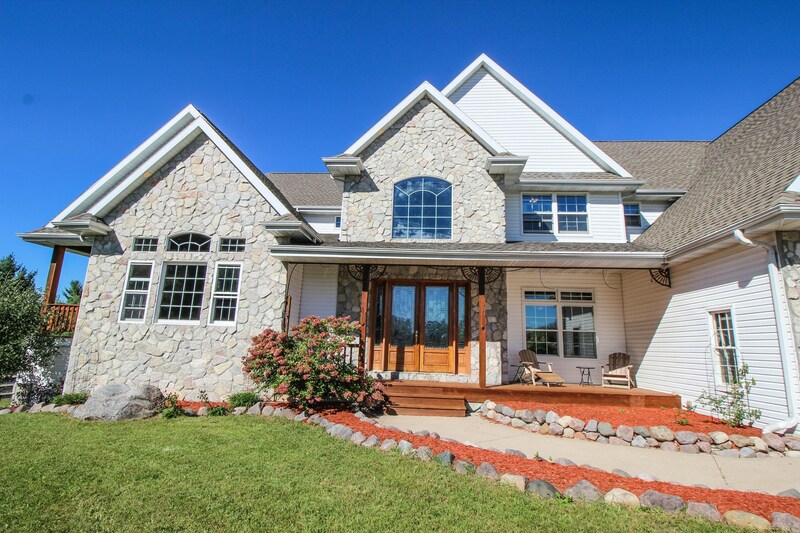 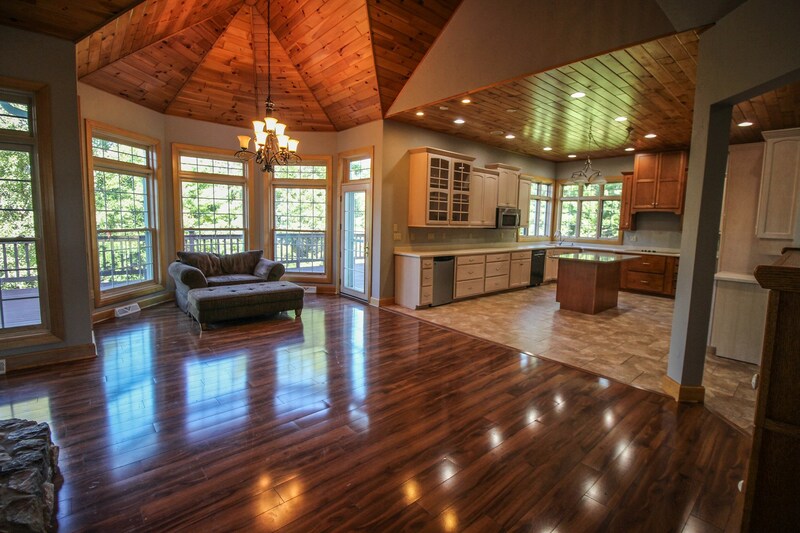 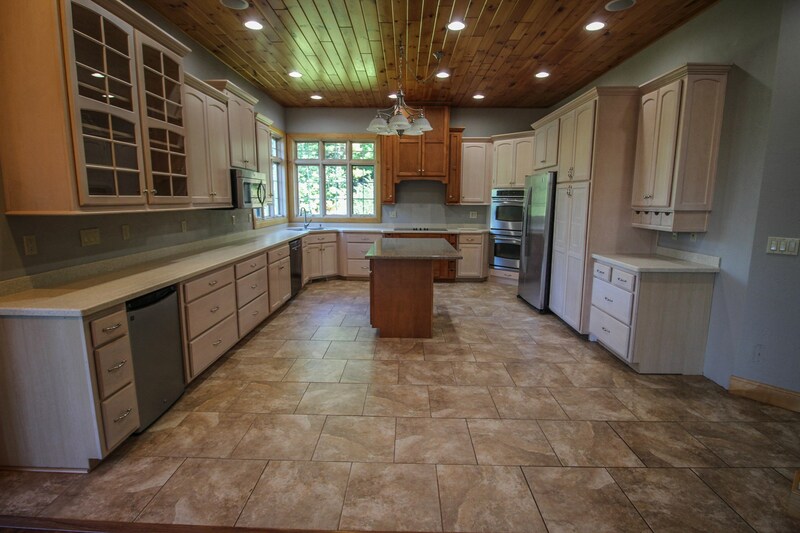 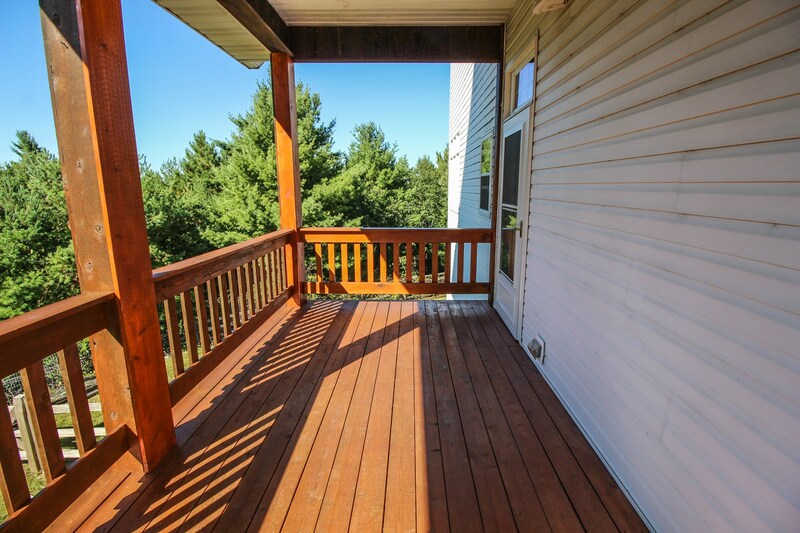 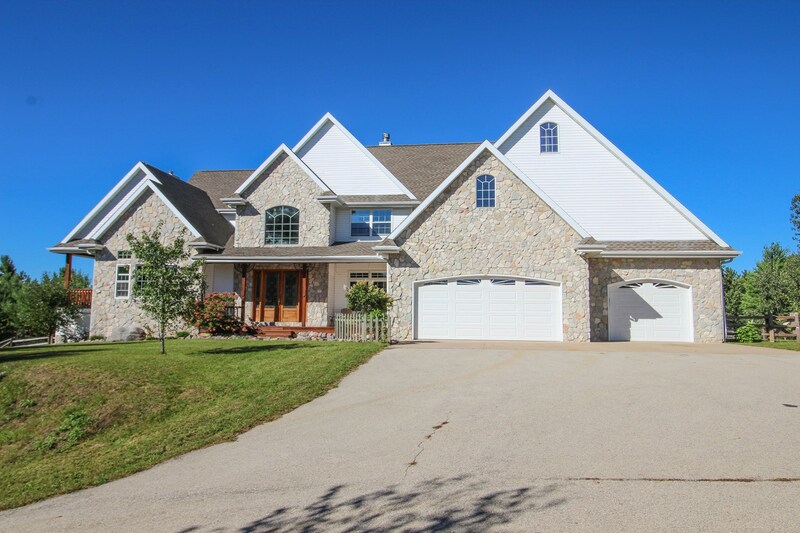 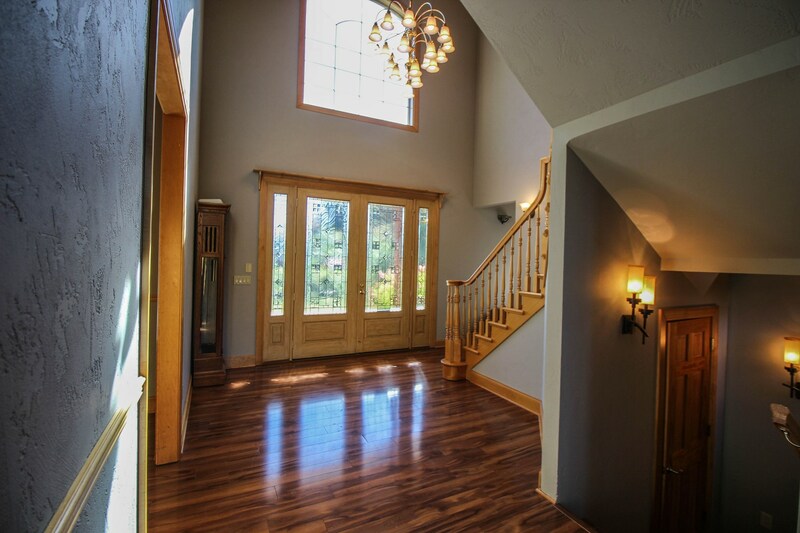 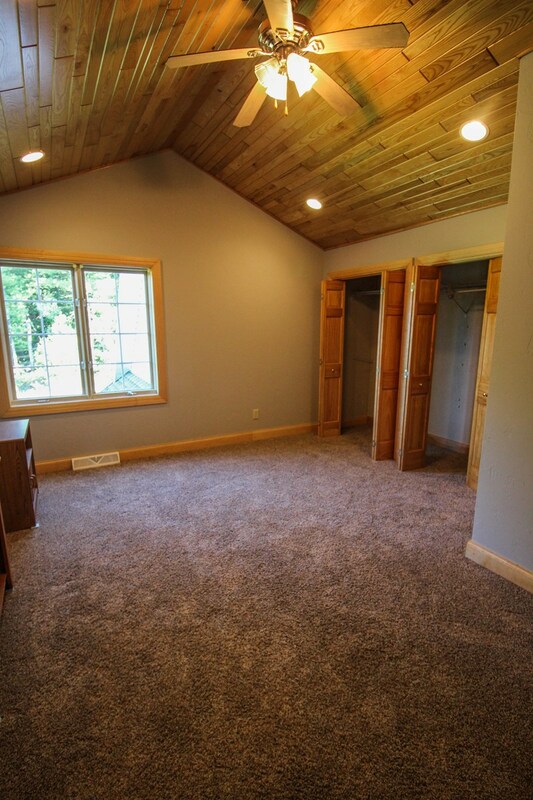 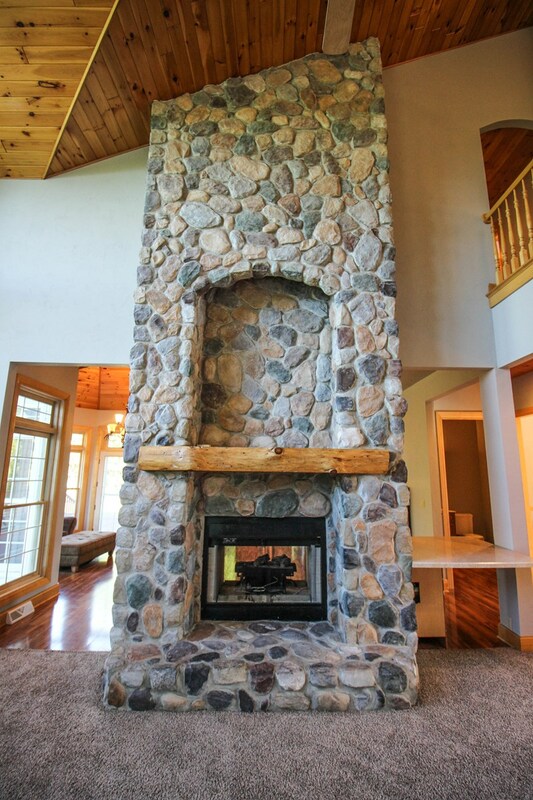 This custom home boasts 4 bedrooms and 3.5 bathrooms at E1421 Dayton Road, Waupaca WI. 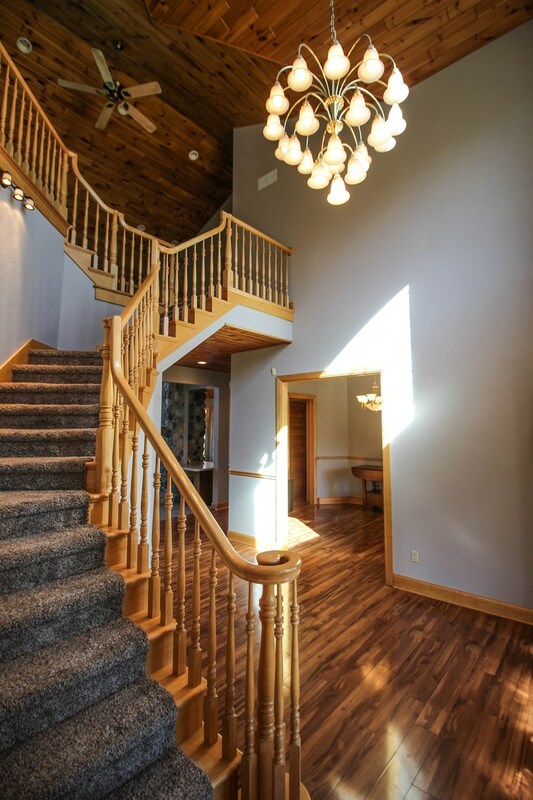 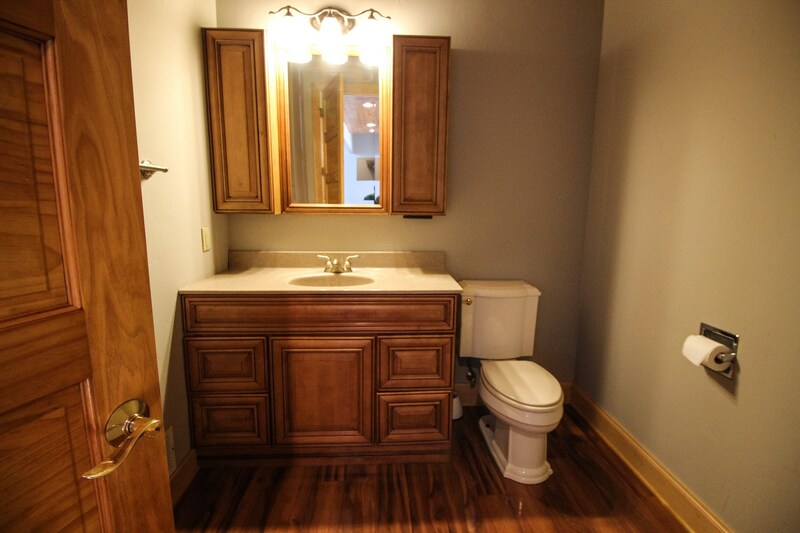 Built in 2000, this 2 story home has beautiful quality finishes around every corner. 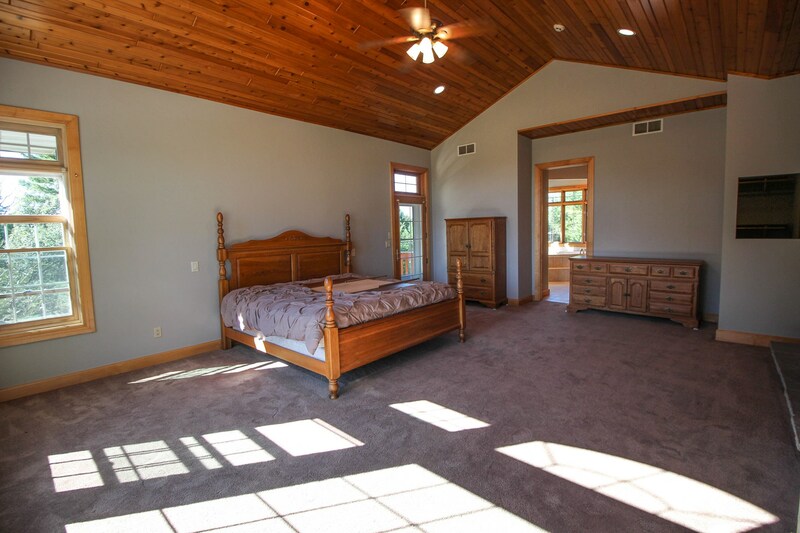 The home has a main floor master suite, huge gourmet kitchen, great room, 3 gas fireplaces, big rec room on the lower level, and so much more. 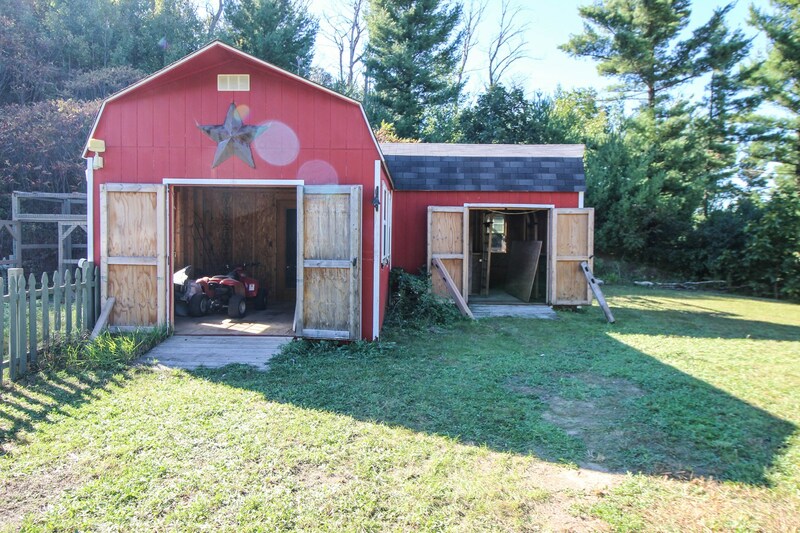 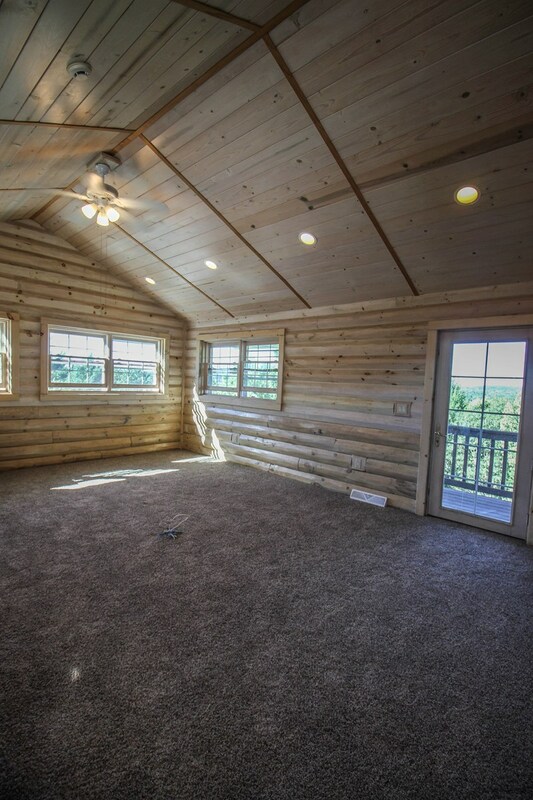 Attached 3 car heated garage plus a hobby farm shed for your enjoyment. 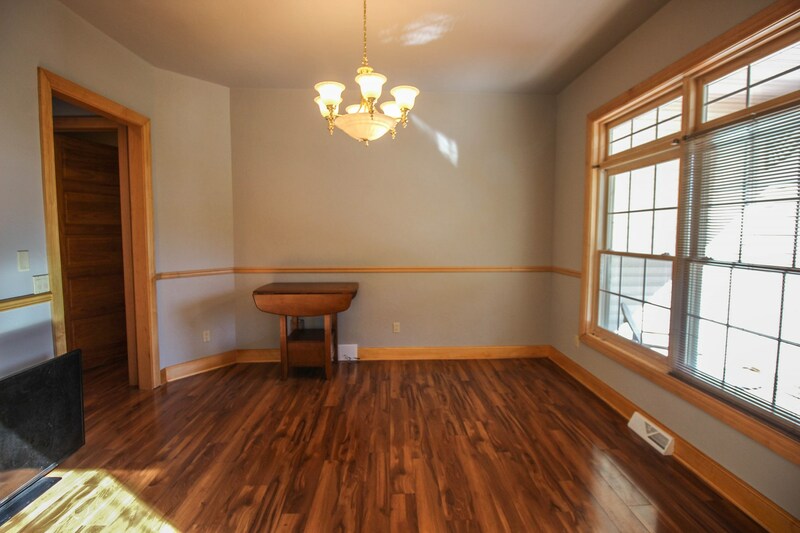 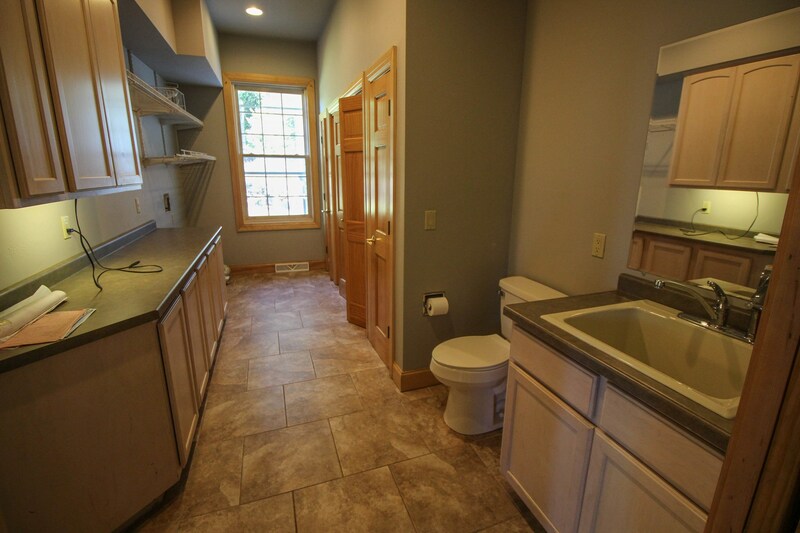 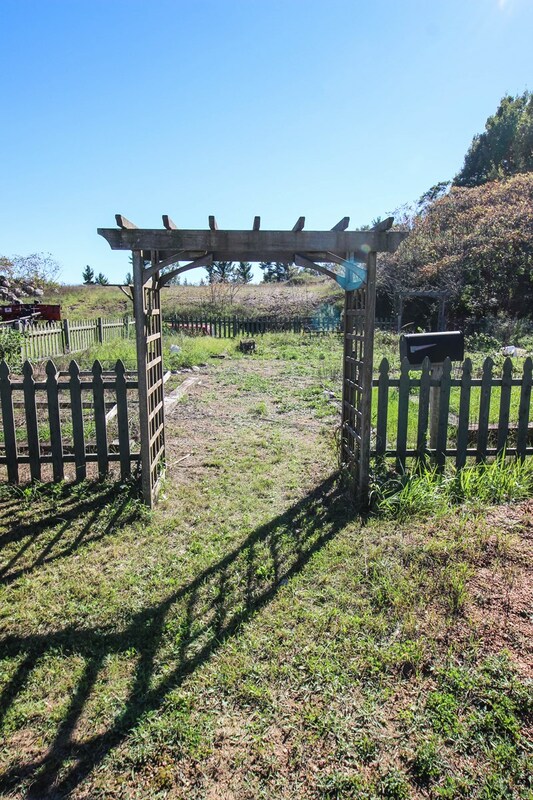 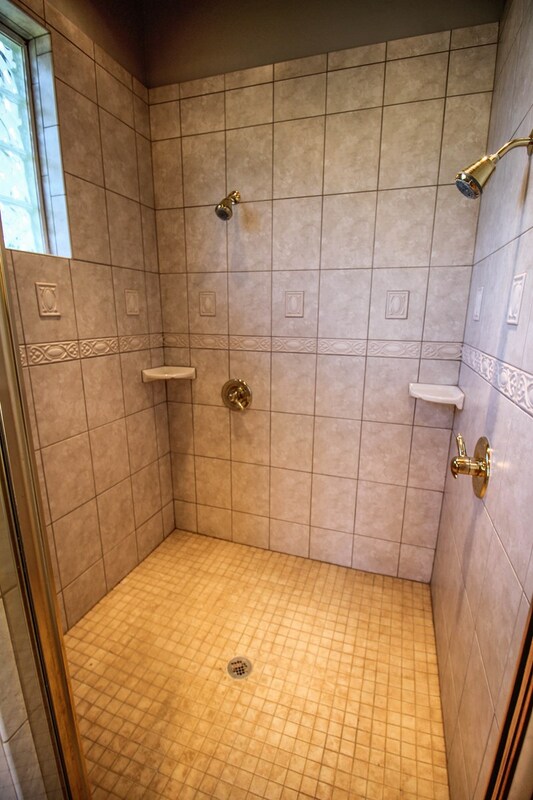 Value priced per square foot with approximately 4000 sq. 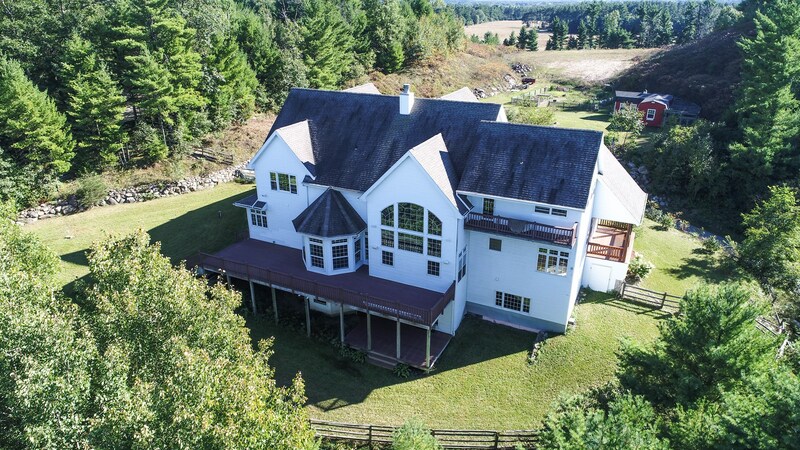 ft on the main and upper floors and another 2000 sq. 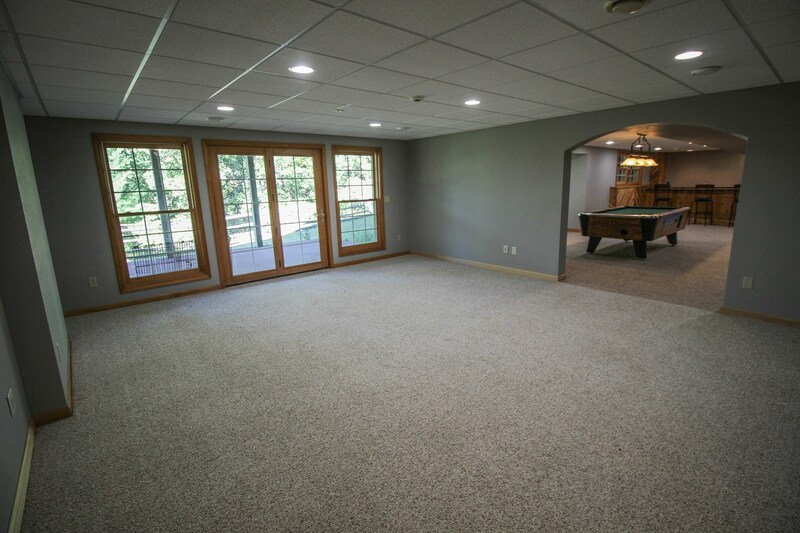 ft. on the finished lower level. 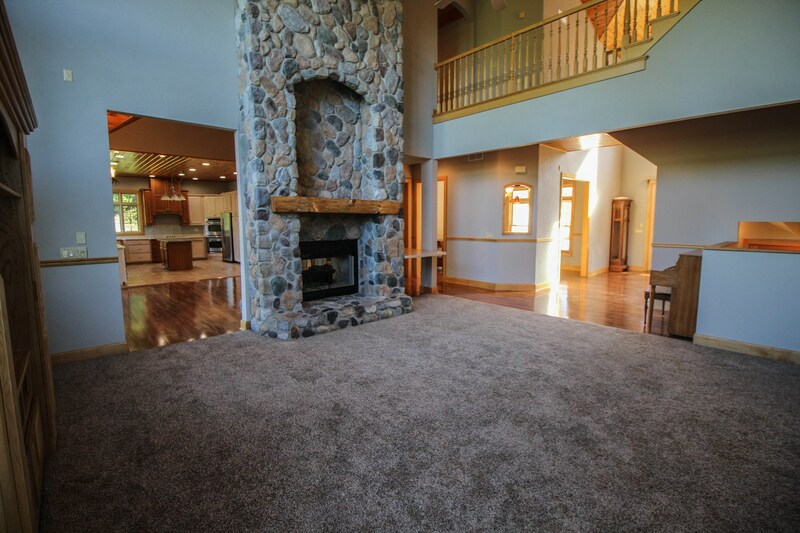 Call Joe Udoni to schedule your private showing soon!